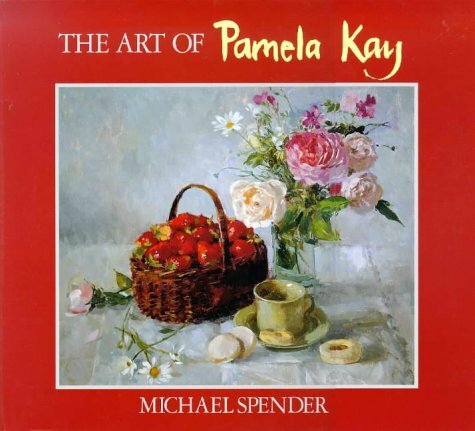 The Art of Pamela Kay by Spender, Michael: David & Charles 9780715300329 Hardcover - Isaiah Thomas Books & Prints, Inc.
Pamela Kay is known for her regular appearances in national painting magazines and the Royal Academy's Summer Exhibitions. She first exhibited at the Royal Academy at the age of 19, and her popular appeal is such that, in the years when a prize was awarded by the Royal Watercolour Society to the artist whose painting was voted best by the public, she won every year. This celebration of Pamela Kay's life and work includes more than 100 of her paintings, covering still life, gardens, flowers and interiors.